Here it is: the application for our one-day conference for girls, 8th to 11th grade, on February 2, 2019. Now, Click Above to review and print the online application and submit it today! If you need assistance with the application or have questions about the conference, hit “Contact Us” below. Deadline extended to January 18th! Congratulations, you’ve taken the first step. Now, Click Below to read the online application and submit it today! If you need assistance with the application or have questions about the process, hit “Contact Us” below. Fill it out, send it in, and Dream! Got A Dream? We Can Help! Congratulations to Saida, our 2018 Live Your Dream Award Winner! Women who serve as the primary wage earners for their families and seek financial assistance to continue their education or receive training can now apply for the Soroptimist Live Your Dream: Education and Training Awards for Women (formerly the Soroptimist Women’s Opportunity Awards). The Soroptimist Live Your Dream Award is an opportunity for a woman who is the primary financial support for her family, who needs financial assistance, is enrolled in or has been accepted to a vocational/skills training program or an undergraduate degree program, to win a $1500 cash award. The 2019 Application deadline is November 15th! Act now to follow your dream. 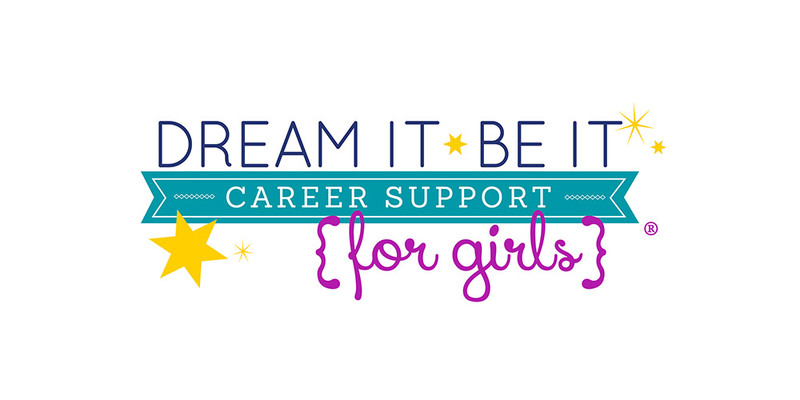 Want to help more women and girls live their dreams?